We, at Sahaj Ranikhet, welcome you to the peaceful Ranikhet (queen's land). Here, the beauty of Himalayas, is much like a dream. Nature has showered all its fantastic views here. Enjoy the view, surroundings, peace and tranquility with us at Sahaj Ranikhet. Away from the hectic lifestyle , Sahaj Ranikhet is situated in Majkhali (Ranikhet) on Almora-Ranikhet highway. Its unique location will give you peaceful and rejuvenating stay, away from the town but still close enough to make quick trips around. Surrounded by Oak and Pine trees, snow-capped Himalayas are clearly visible from every room of the hotel. 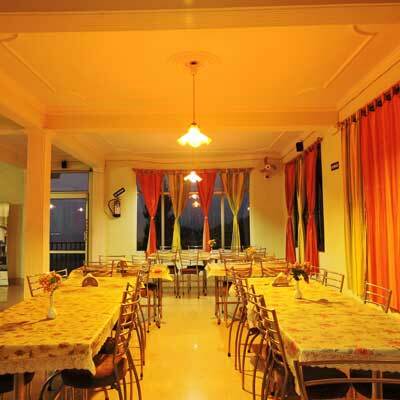 Sahaj Ranikhet is one of the best hotels in Ranikhet. 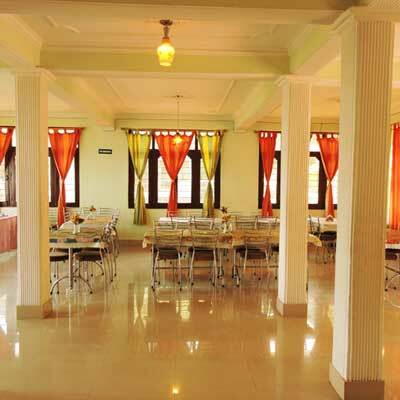 Its rooms are spacious and elegantly furnished. We have arranged all modern amenities for our guests. 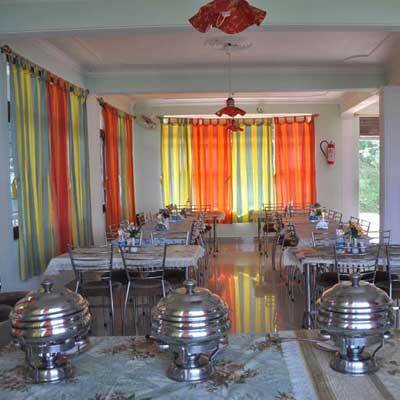 Sahaj Ranikhet has its own multi-cuisine restaurant with variety of food. Our recipes have great taste that will make you want to come back again and again. We use fresh ingredients, served by hospitable staff and with great service. We serve all kind of Indian, Continental and special Kumaoni food. We provide you the best quality restaurant service. Our motto is to provide clean and healthy food to our customers and win their heart with our food. Having food with panoramic Himalayan views is a feeling you will never forget. Come and give us a chance to serve you.